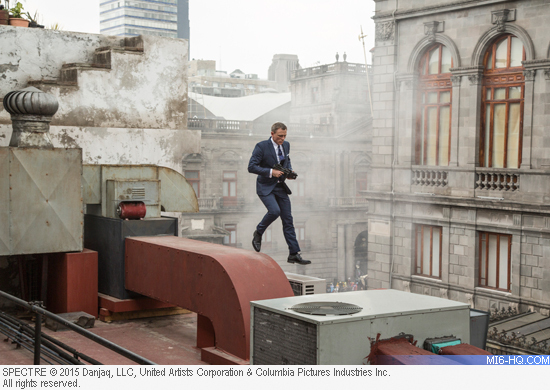 New footage from 'SPECTRE' explores the engaging and intricate stunt and special effect sequences cinemagoers can expect from the 24th 007 adventure. As ever the direct, Sam Mendes, and his crew are keen to highlight the do-it-for-real attitude that is a hallmark of the Bond films. Says Mendes: "The ultimate goal is the kind of excitement, visceral excitement, you can only get from live stunts." Meanwhile back in London, Max Denbigh (Andrew Scott), the new head of the Centre for National Security, questions Bond's actions and challenges the relevance of MI6, led by M (Ralph Fiennes). 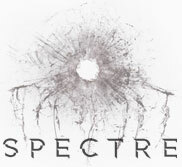 Bond covertly enlists Moneypenny (Naomie Harris) and Q (Ben Whishaw) to help him seek out Madeleine Swann (Léa Seydoux), the daughter of his old nemesis Mr White (Jesper Christensen), who may hold the clue to untangling the web of SPECTRE. As the daughter of an assassin, she understands Bond in a way most others cannot.